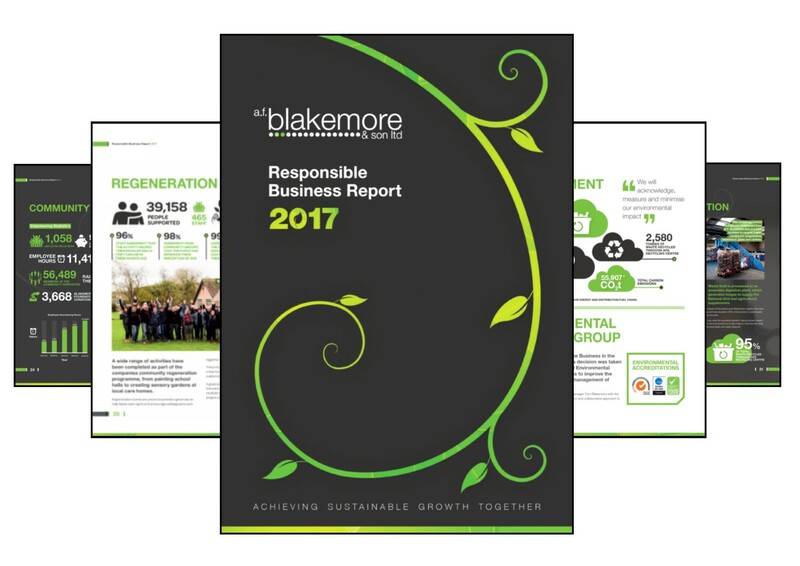 Blakemore Trade Partners is committed to working in partnership with retailers to help promote responsible business practice. 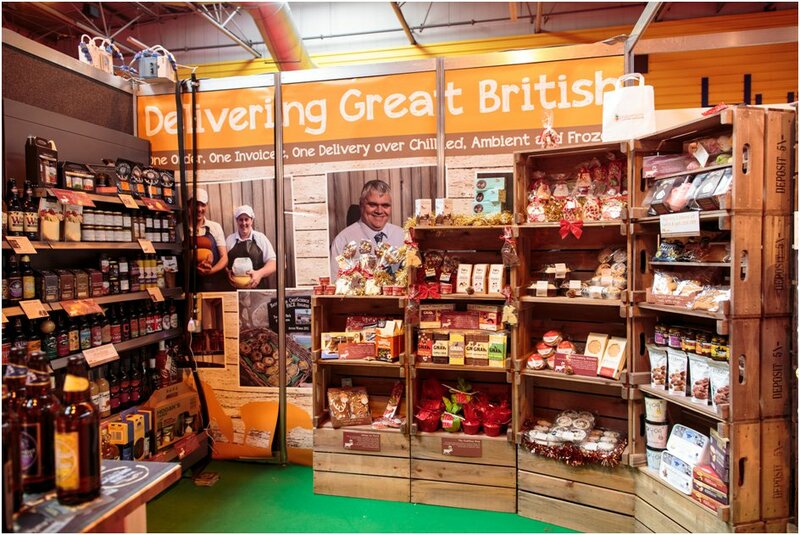 Blakemore Trade Partners has teamed up with Blakemore Fine Foods to provide retailers with easy access to a ‘Best of British’ food and drink range that consists of more than 1,000 locally sourced product lines. 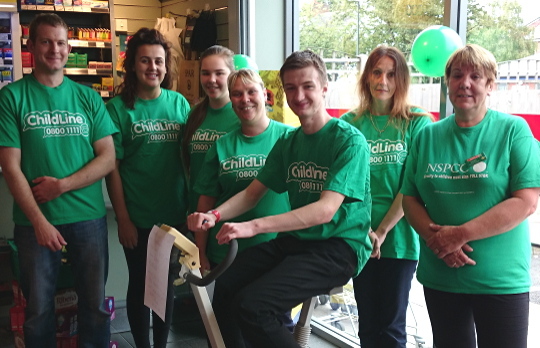 Retailers across the Meridian & Welsh Guild have helped SPAR UK raise more than £5 million for the NSPCC since 2006. Thousands of pounds have also been raised for hundreds of local good causes. 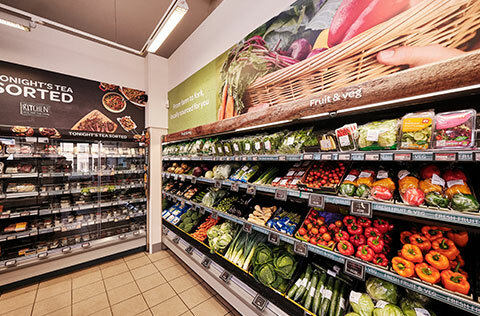 Blakemore Design & Shopfitting works with retailers to improve energy efficiency and reduce costs. 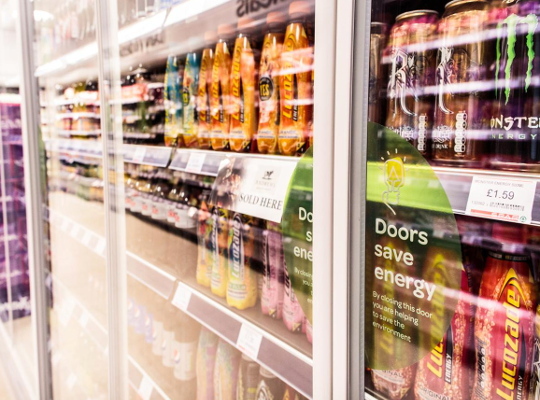 Chilled cases with double-glazed doors, LED lighting and other energy-saving measures are installed where possible. 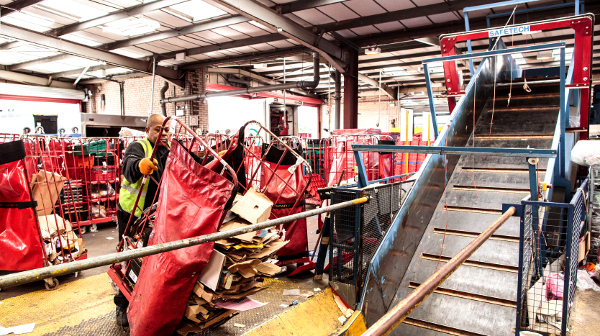 Blakemore Trade Partners works in partnership with retailers to help reduce the amount of waste sent to landfill. 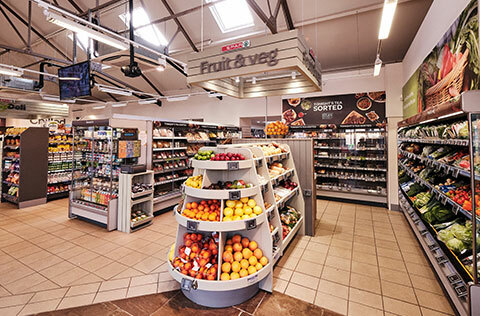 SPAR stores can return their product packaging and food waste to A.F. 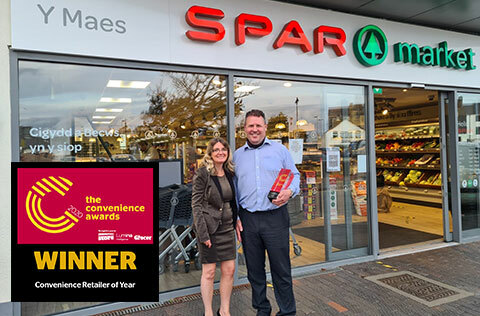 Blakemore’s recycling centre.